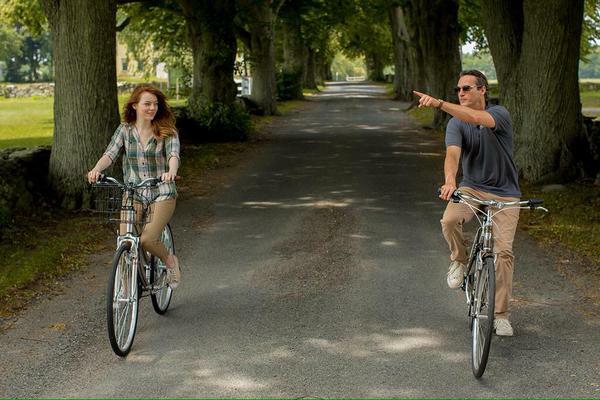 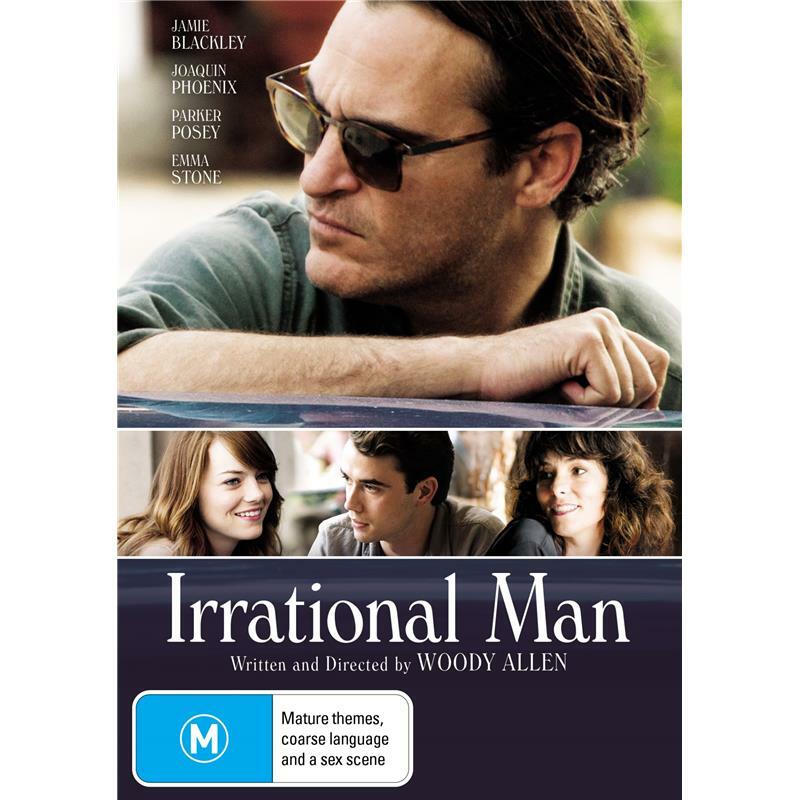 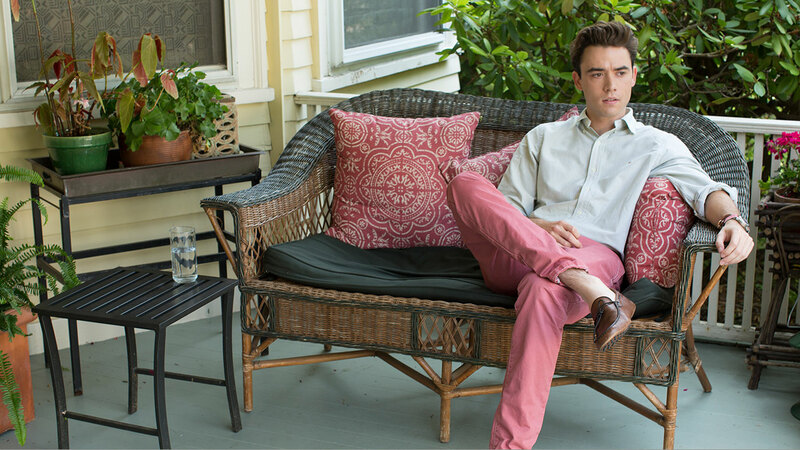 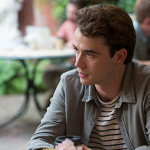 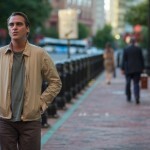 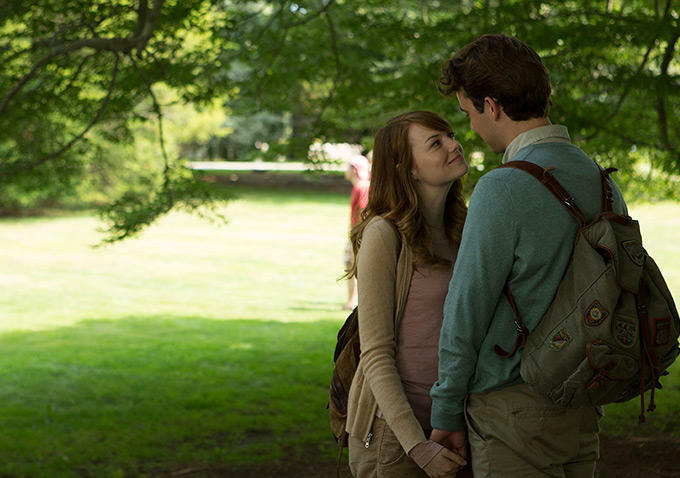 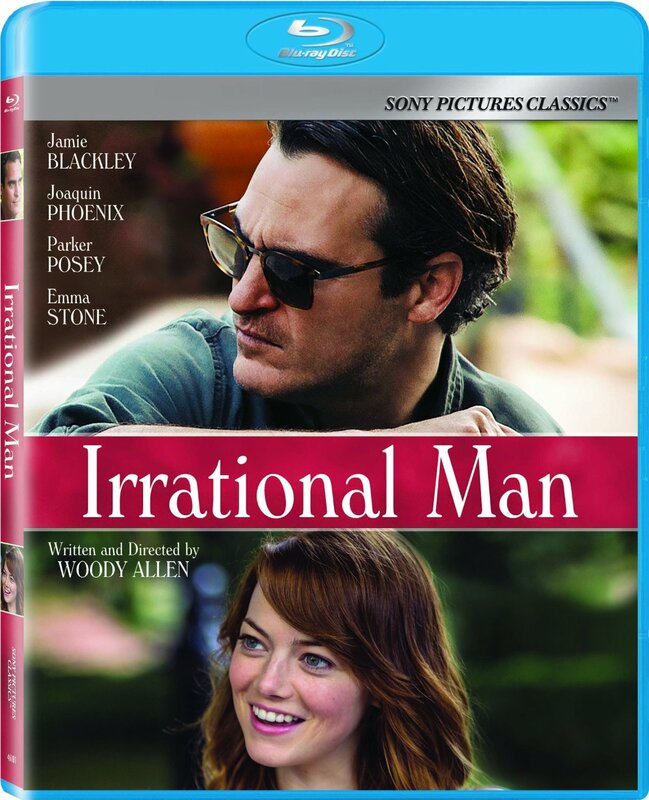 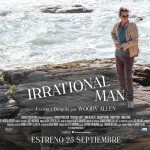 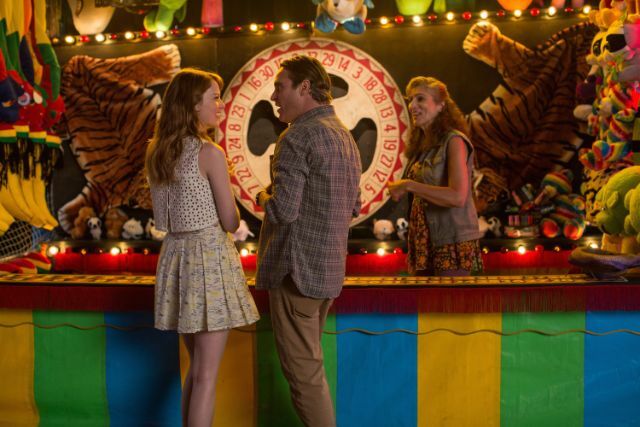 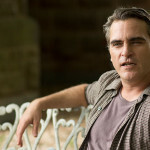 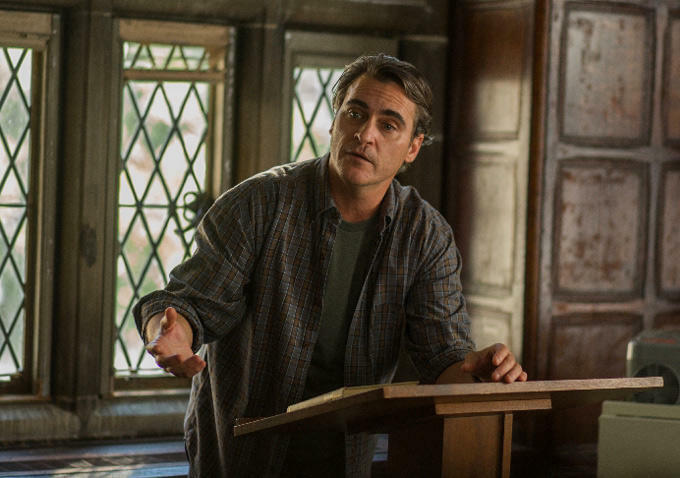 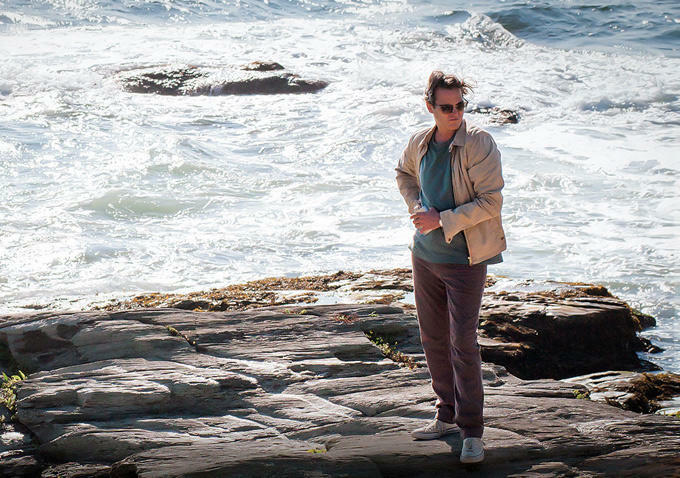 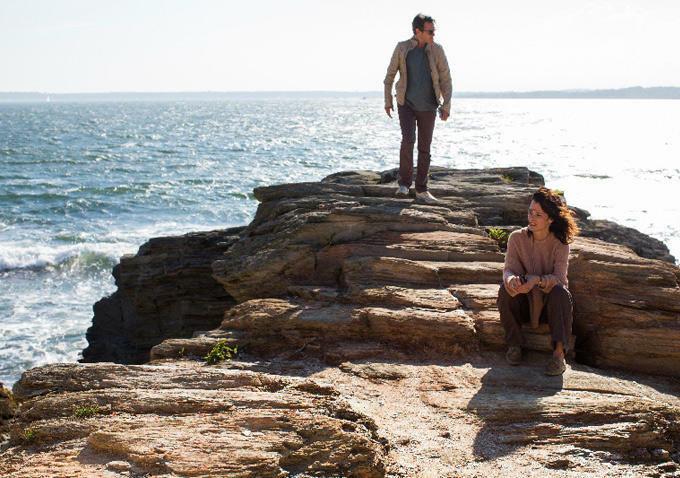 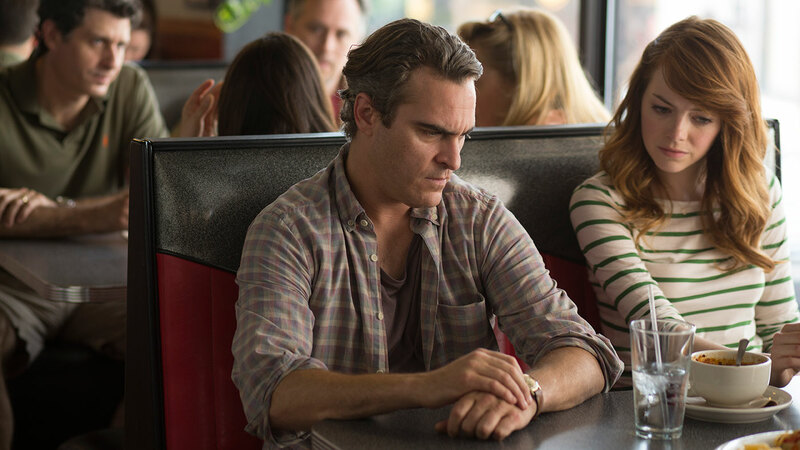 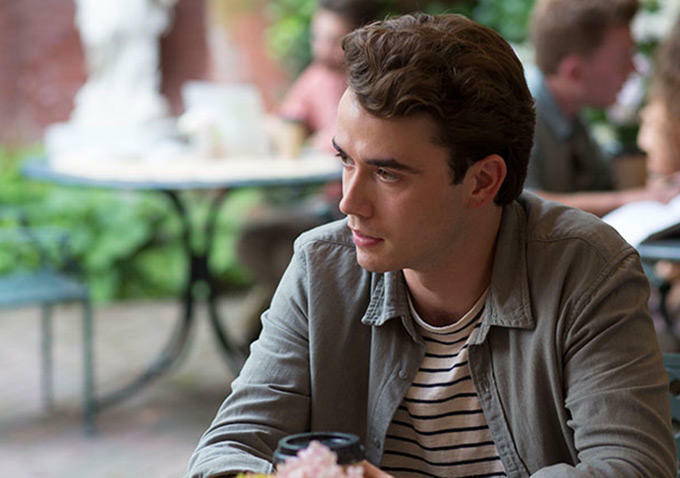 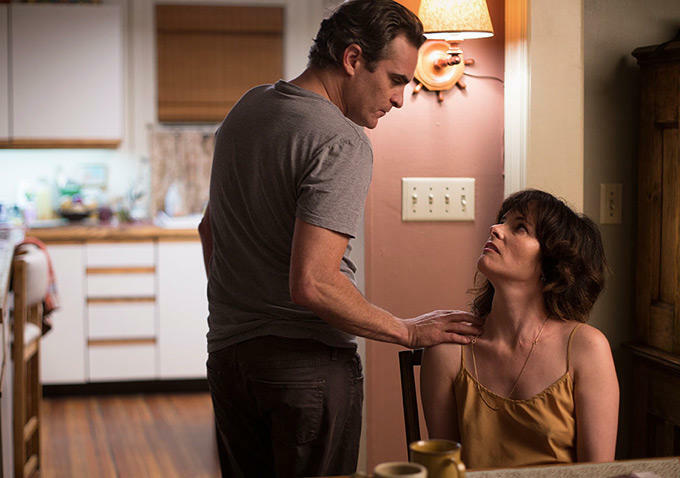 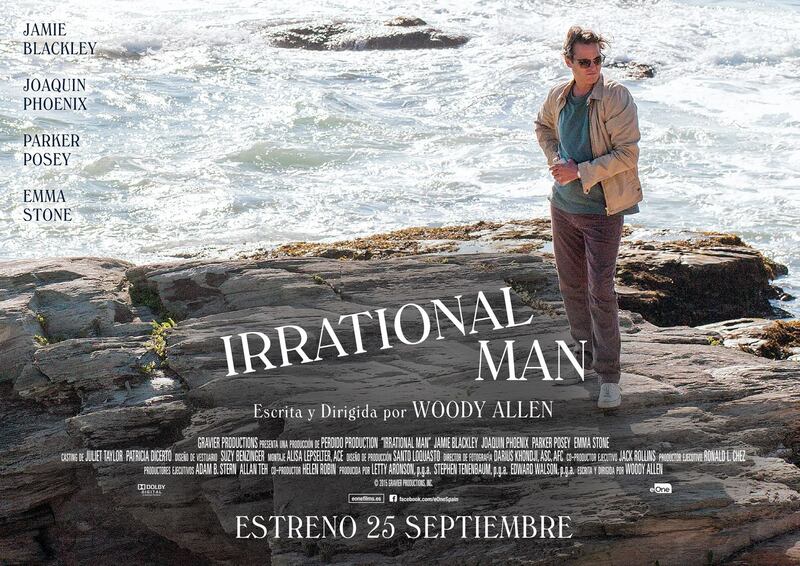 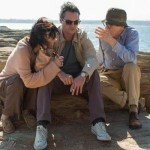 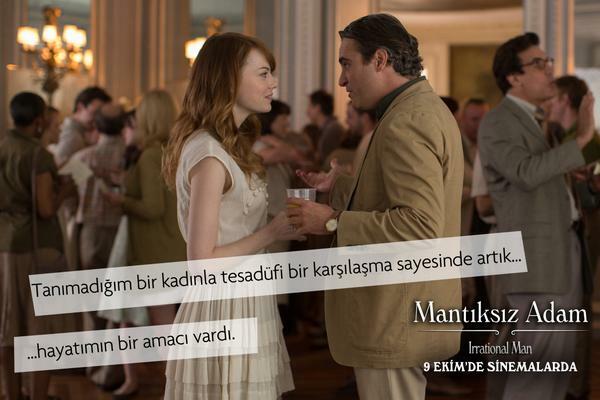 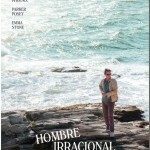 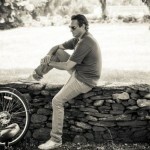 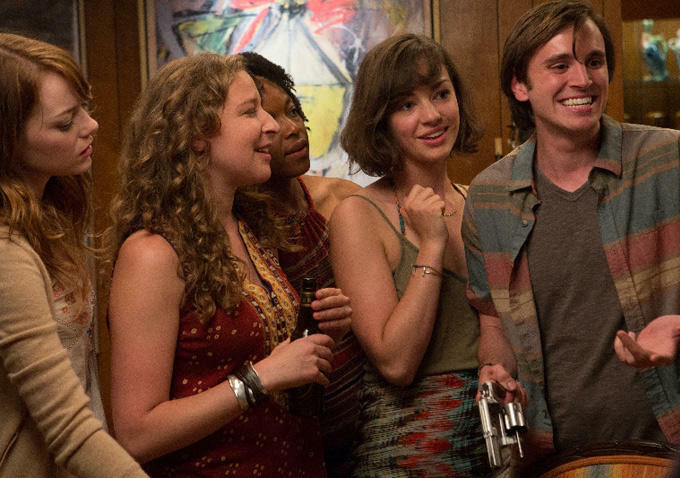 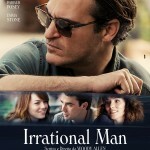 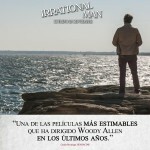 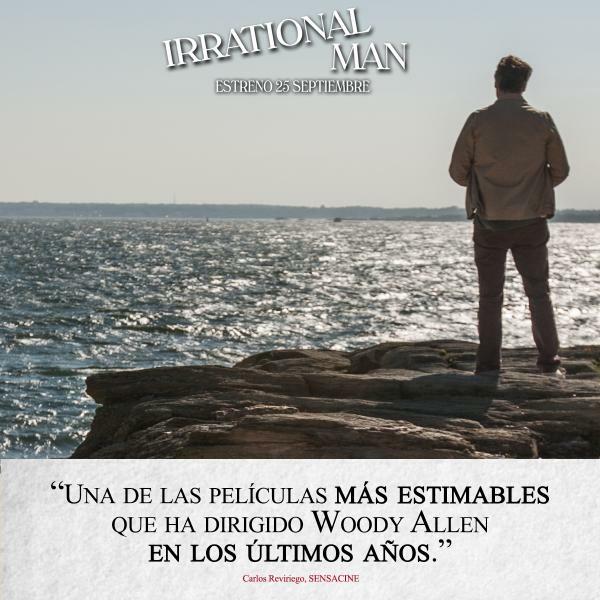 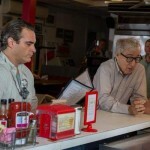 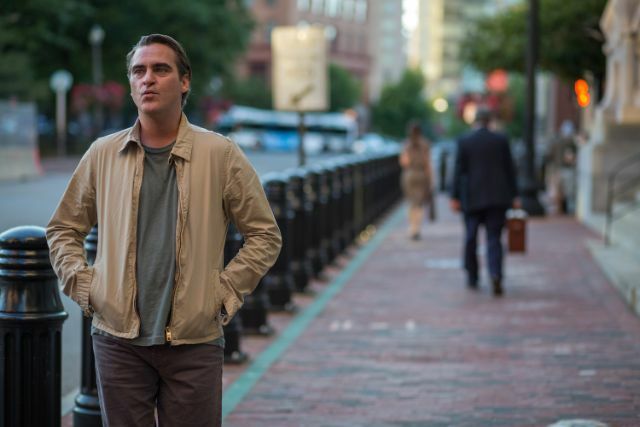 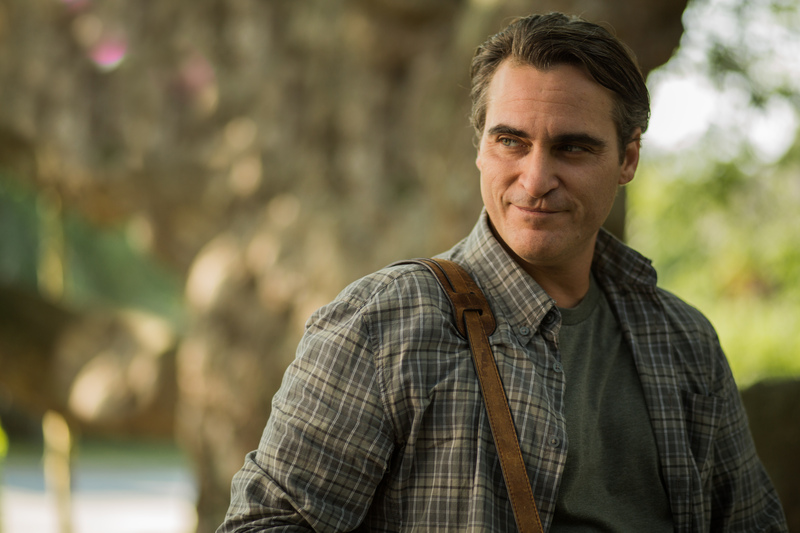 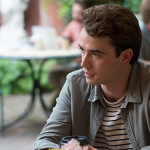 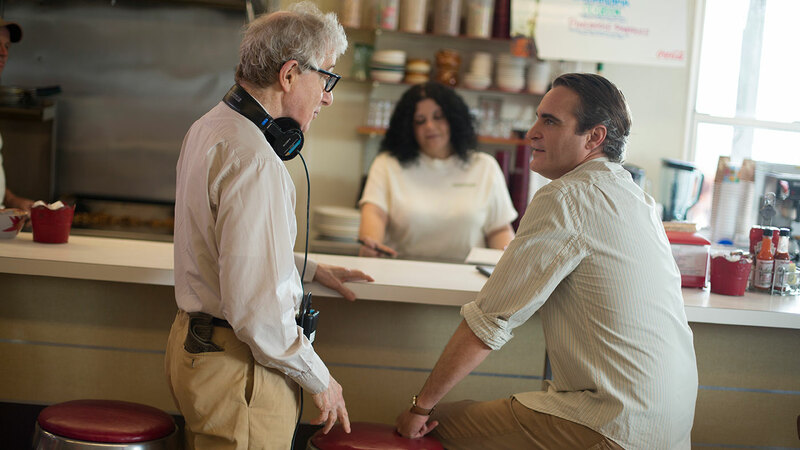 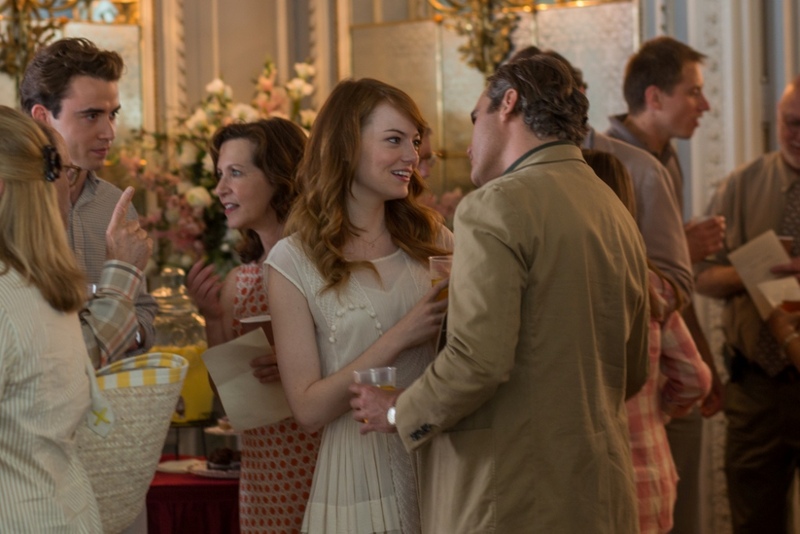 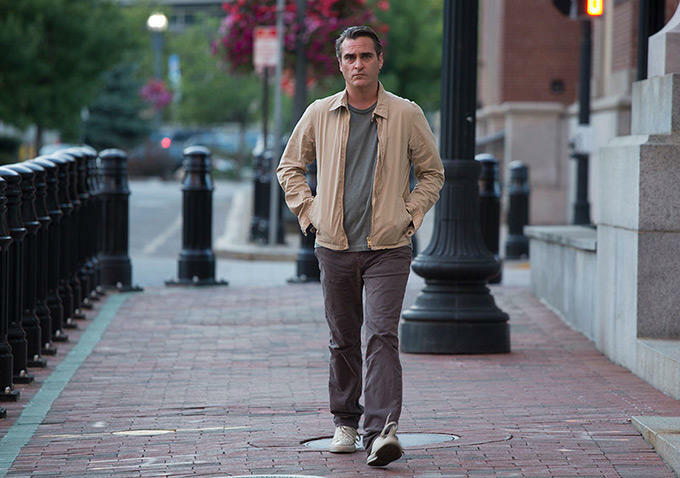 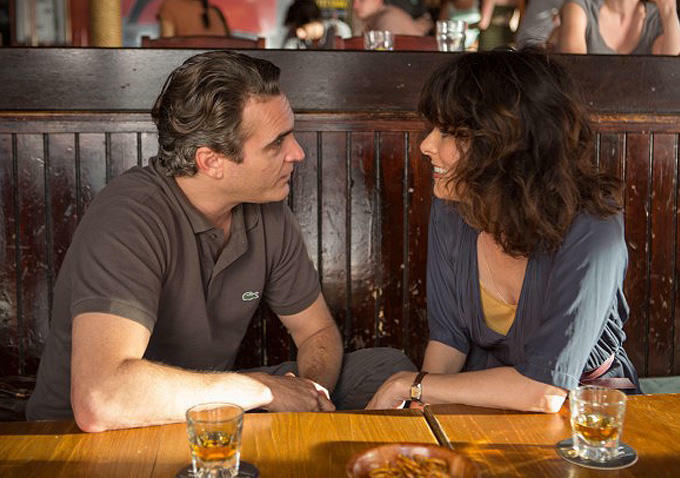 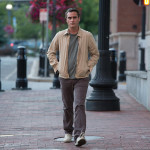 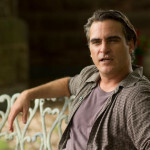 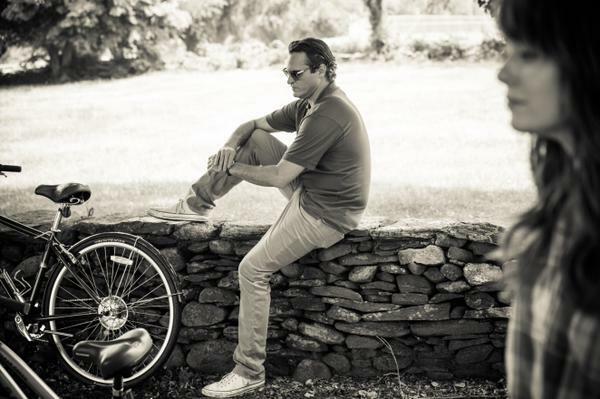 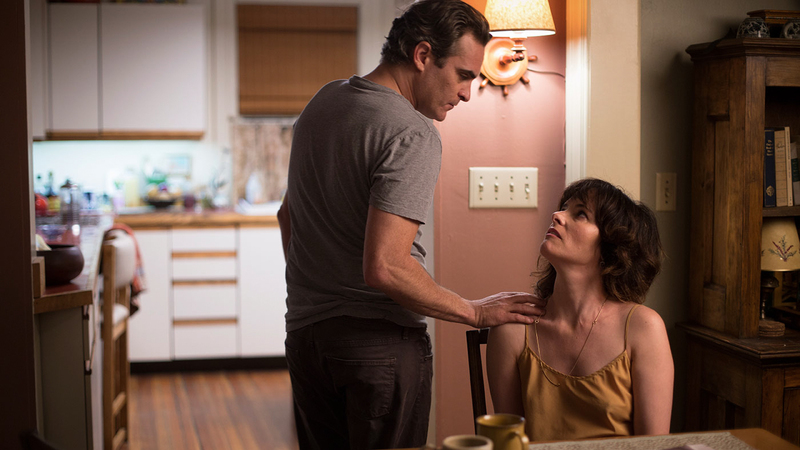 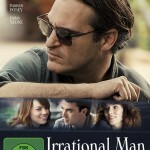 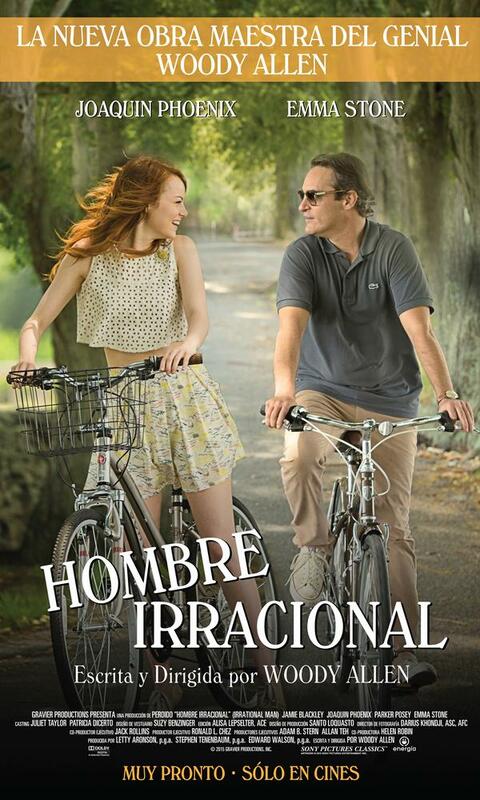 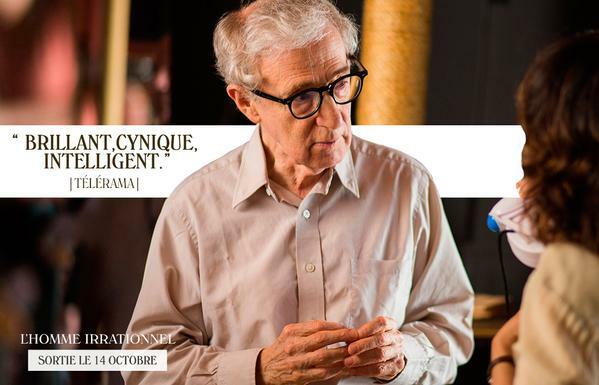 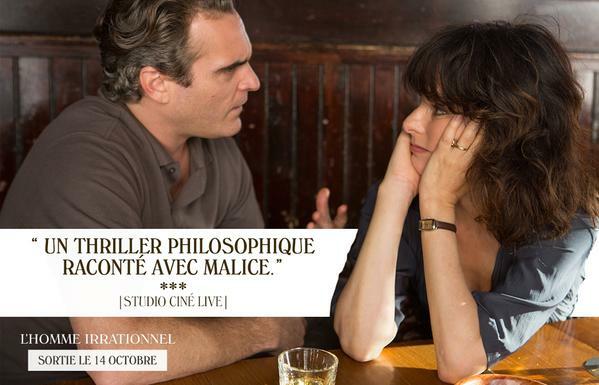 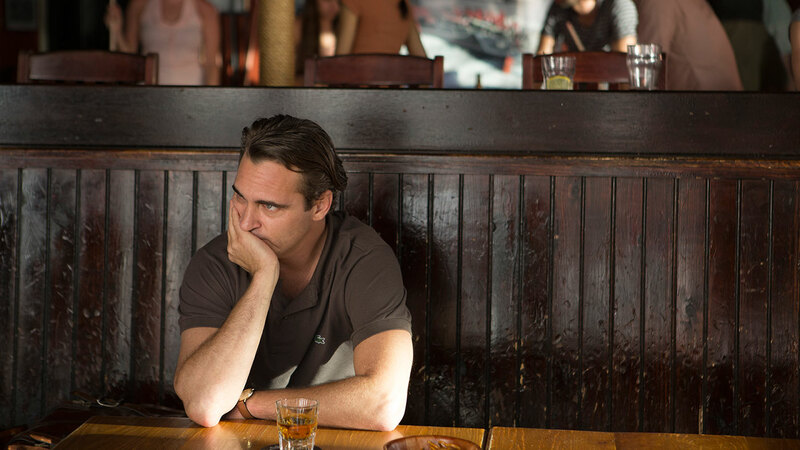 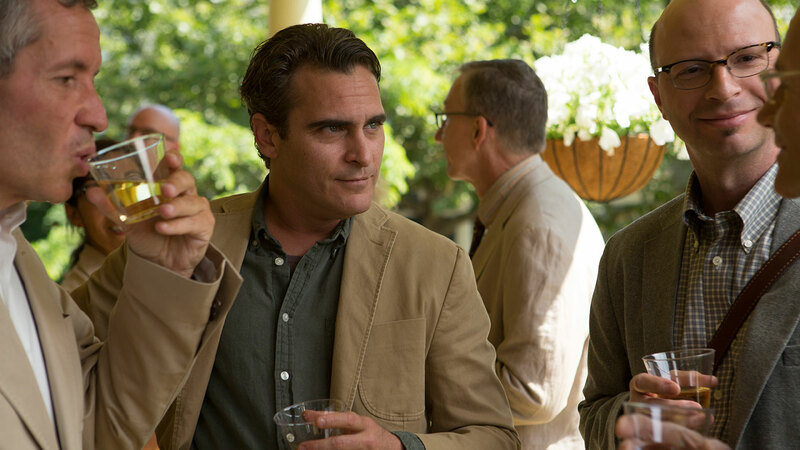 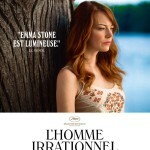 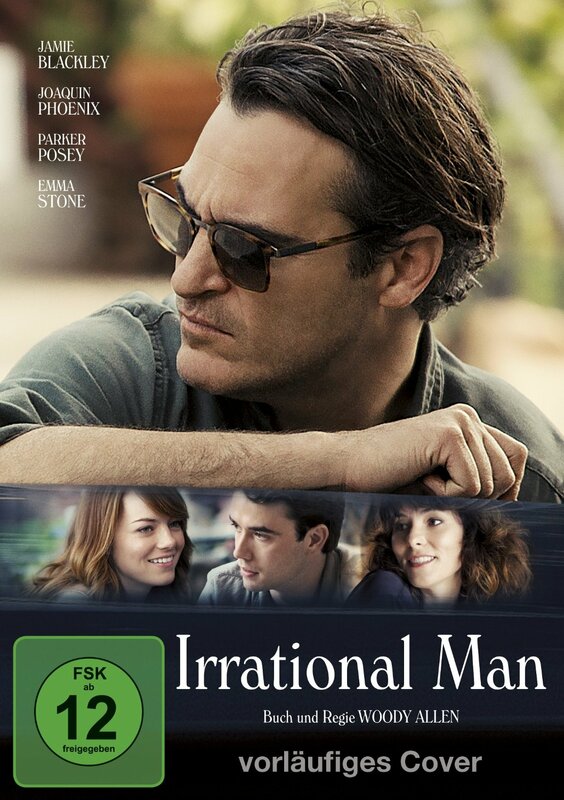 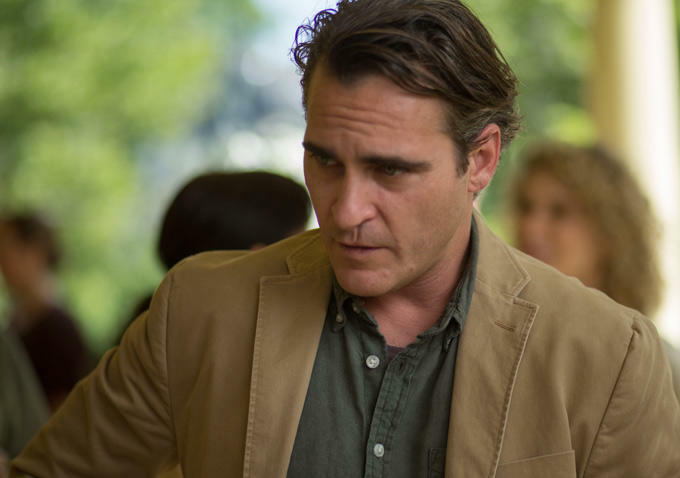 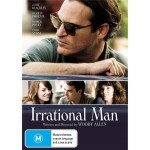 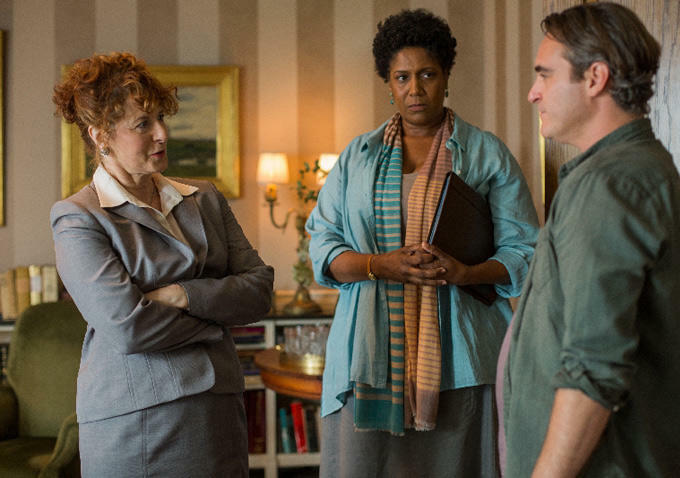 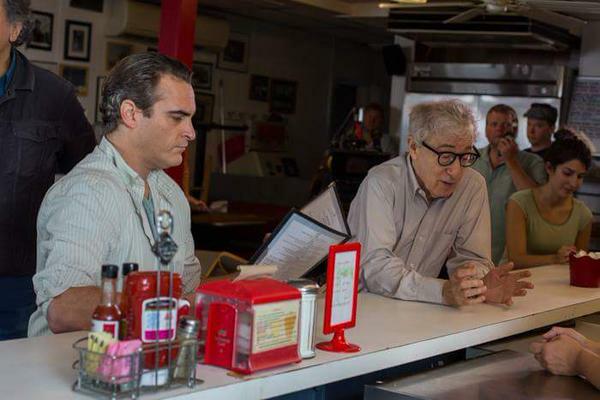 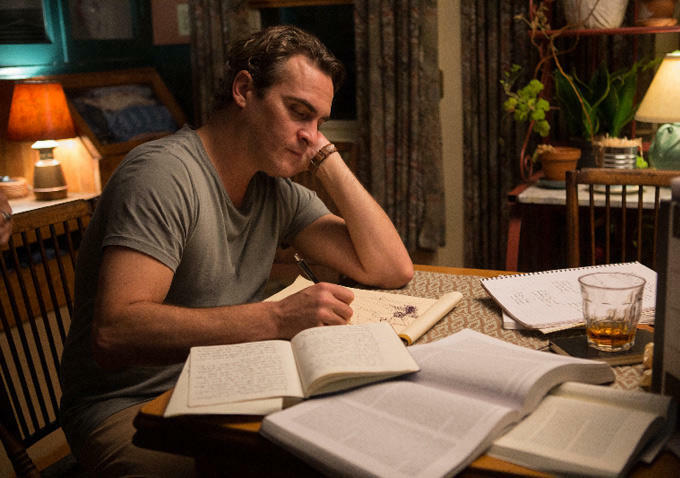 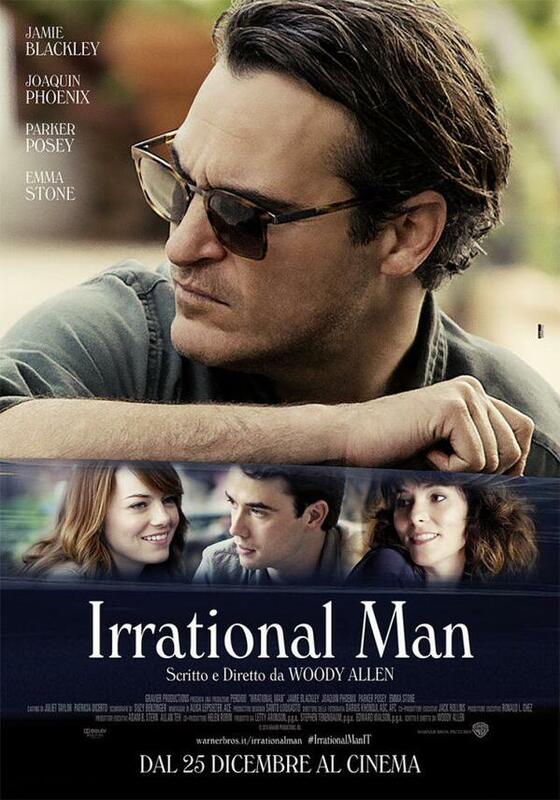 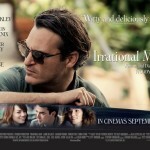 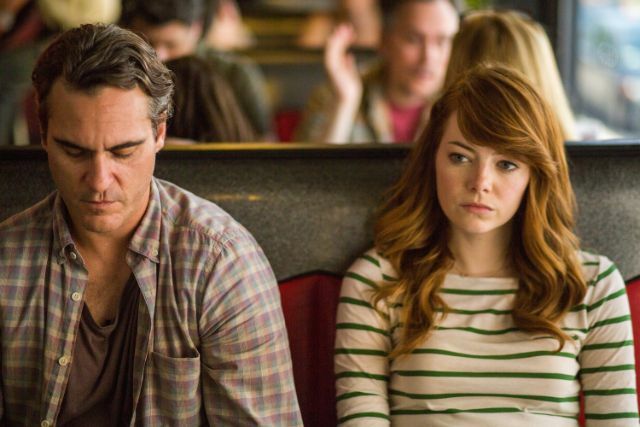 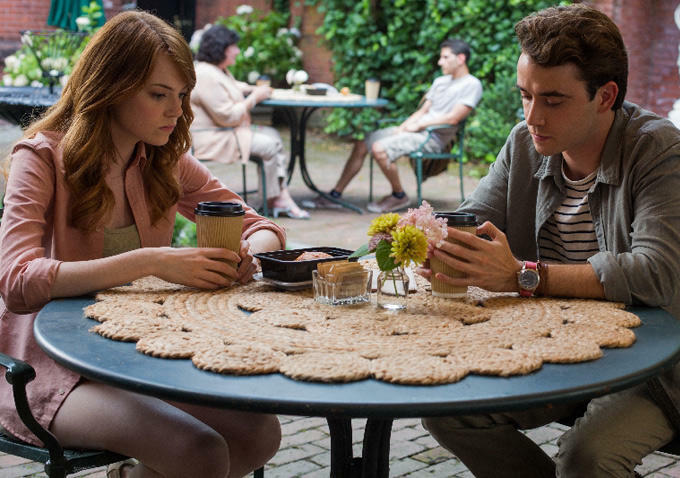 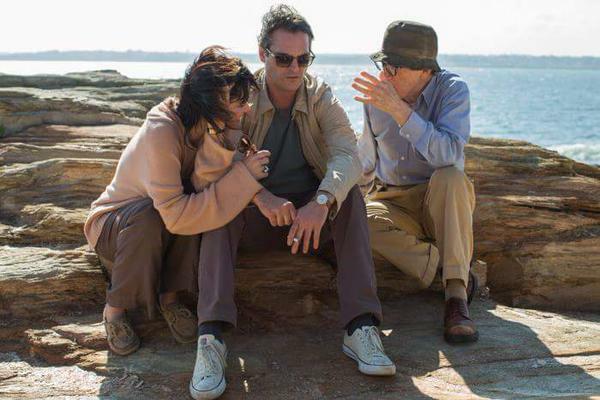 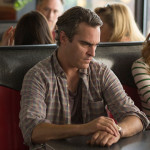 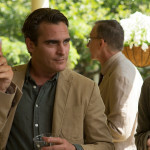 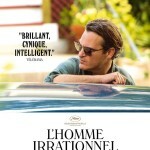 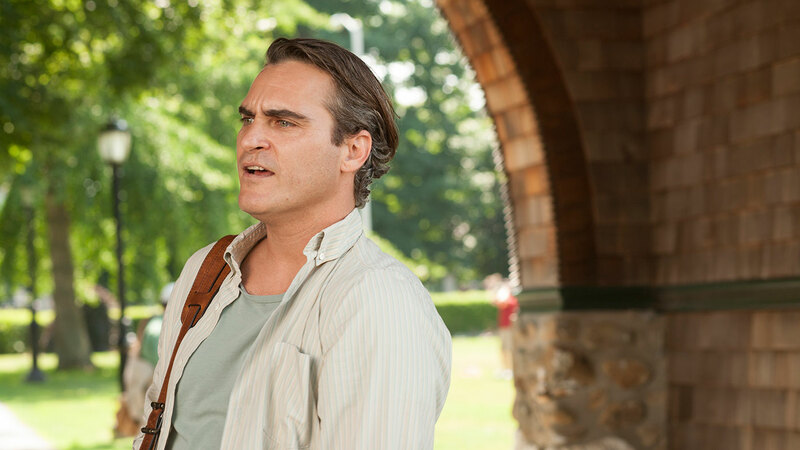 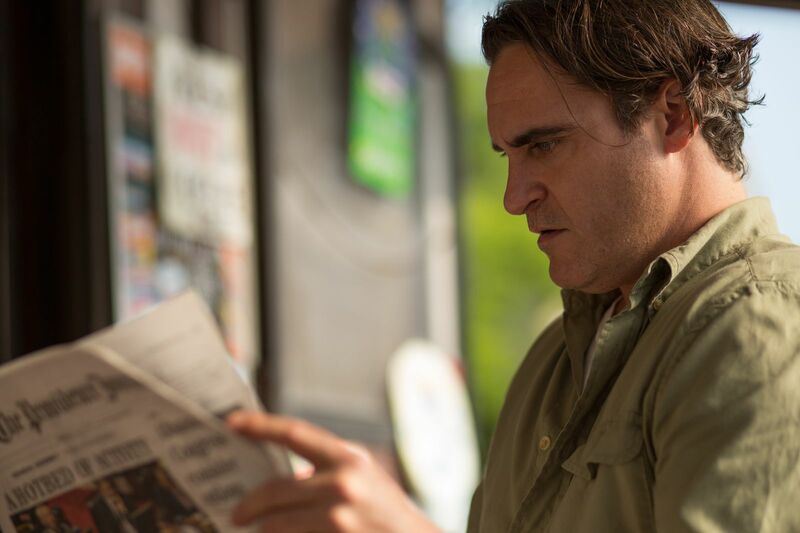 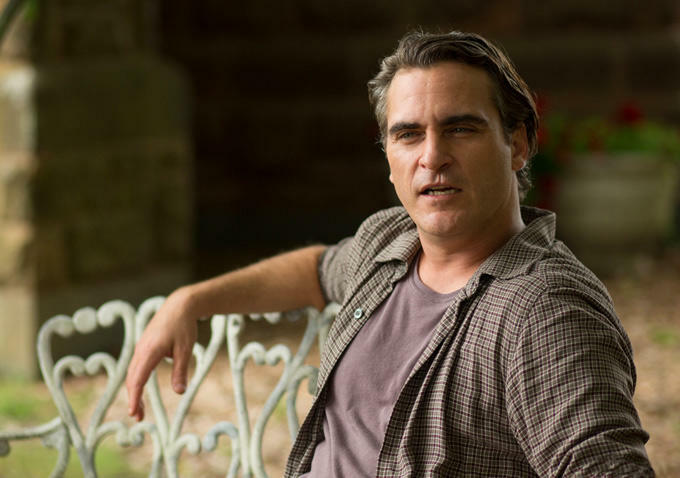 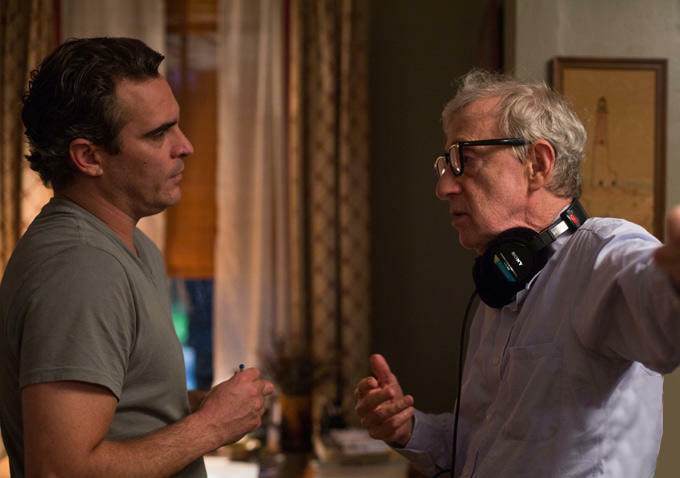 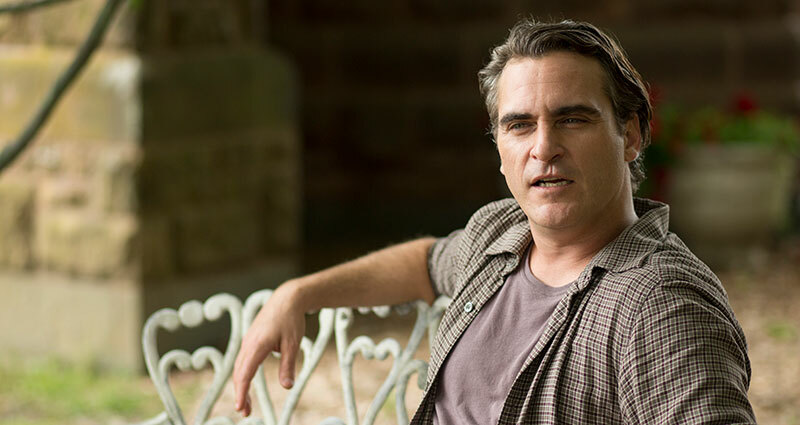 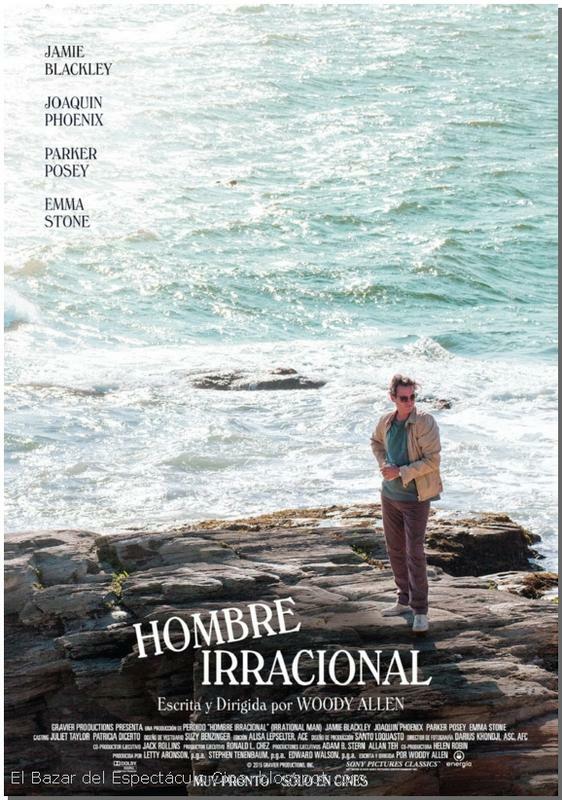 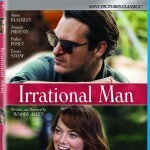 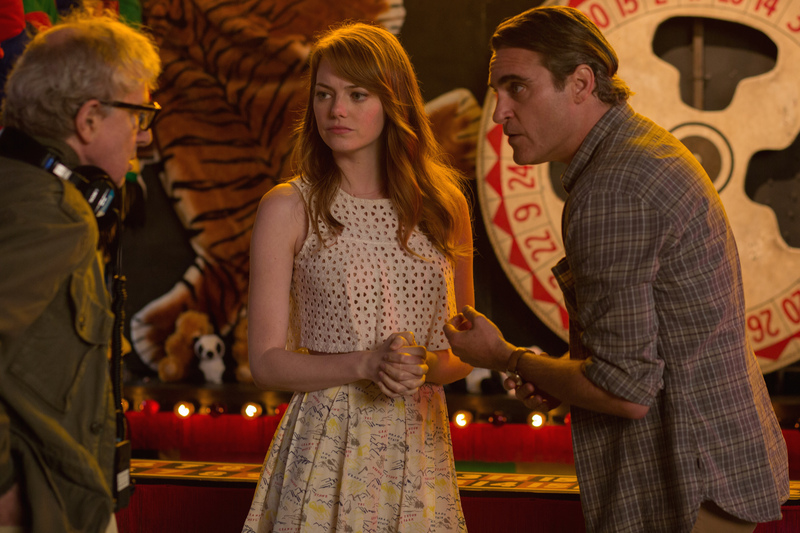 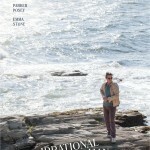 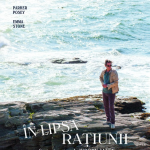 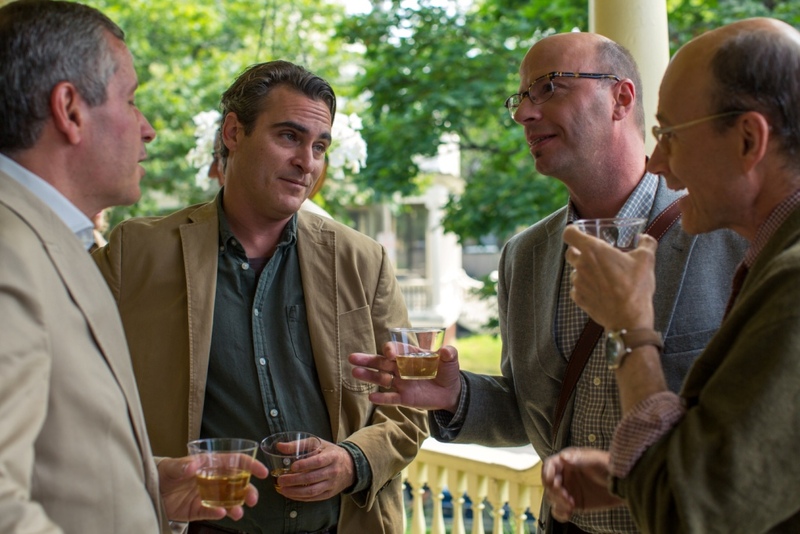 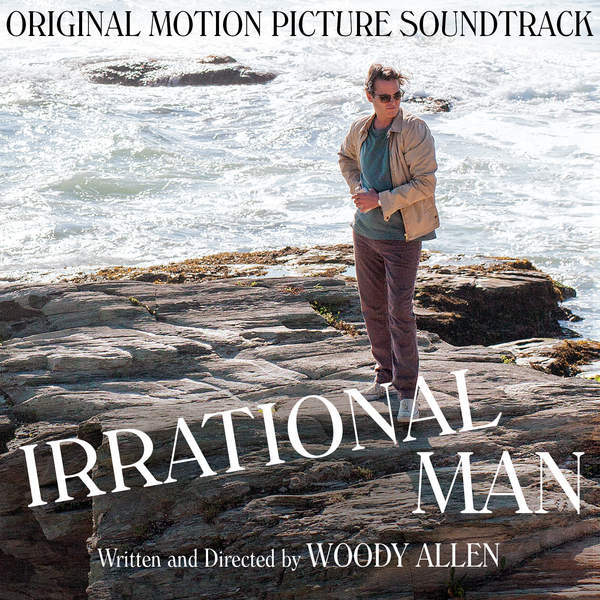 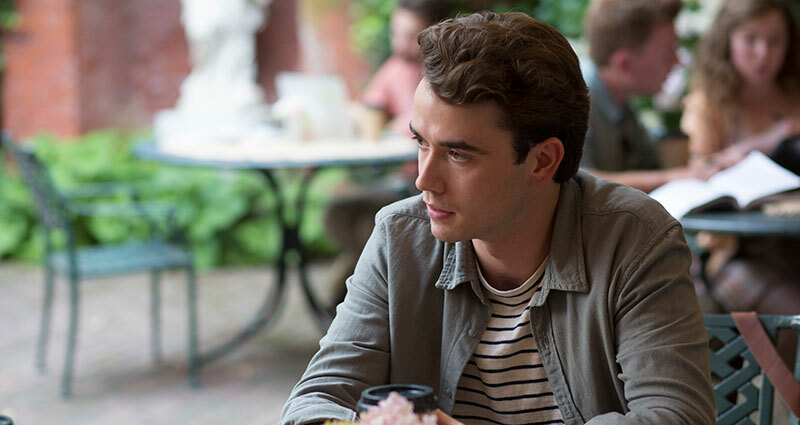 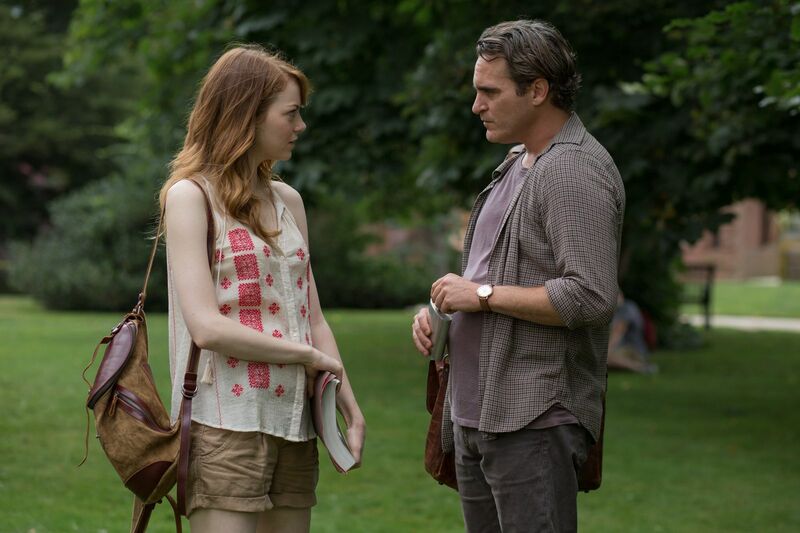 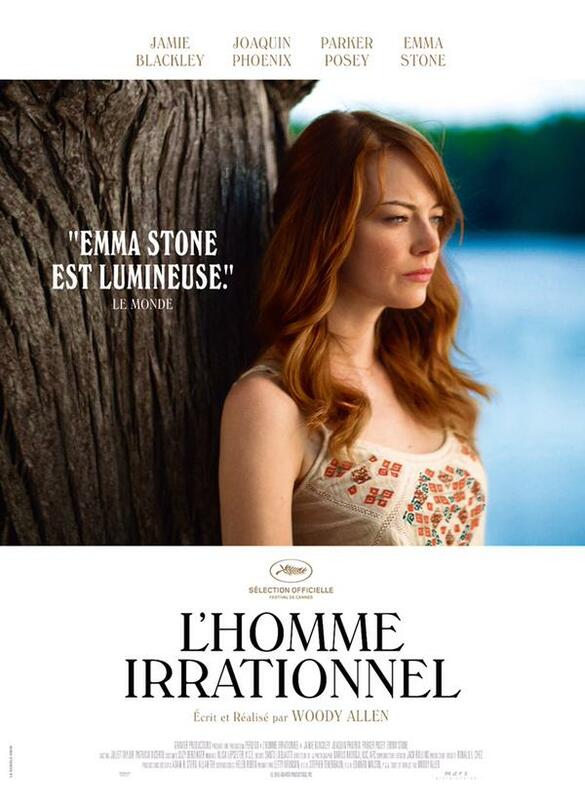 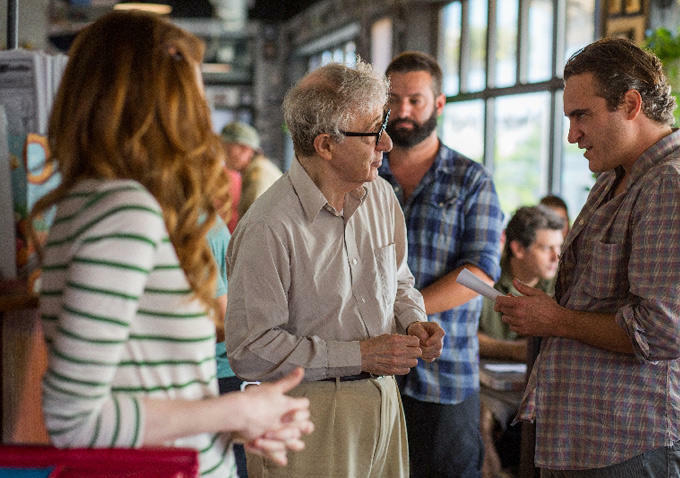 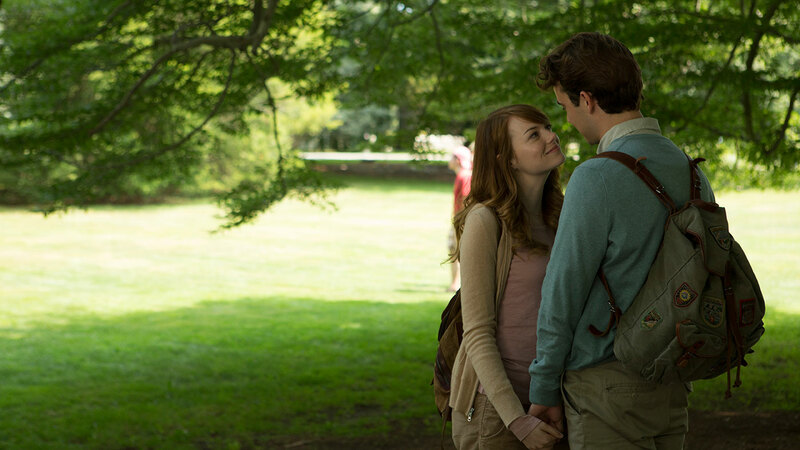 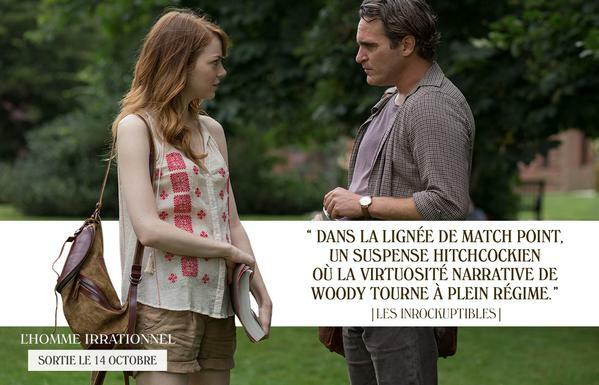 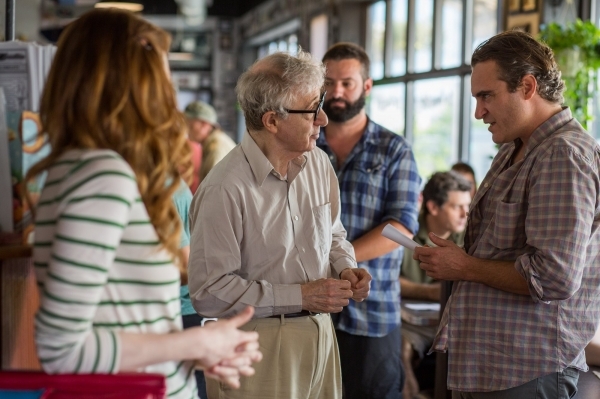 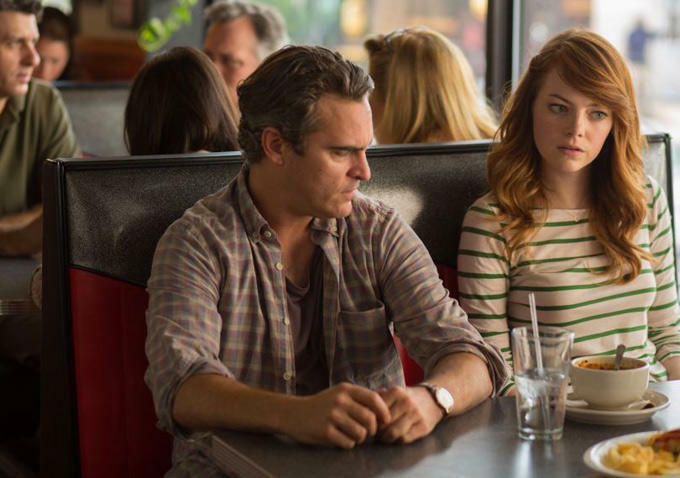 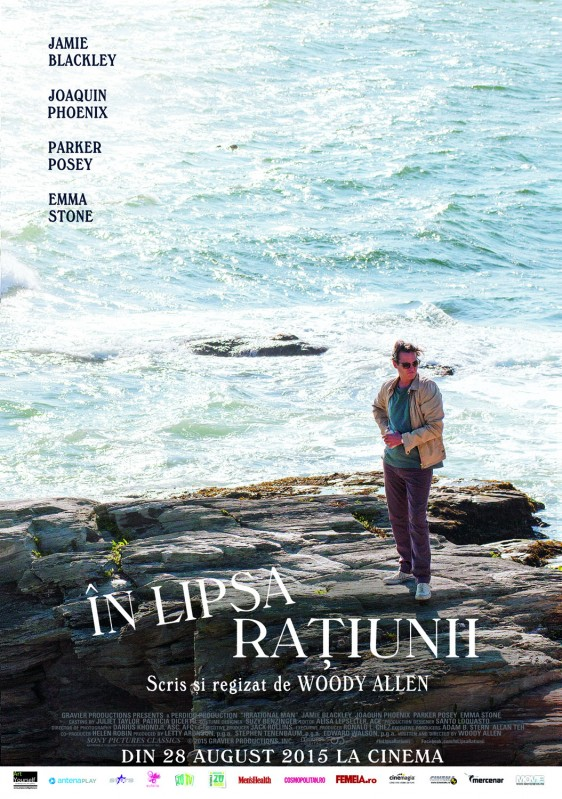 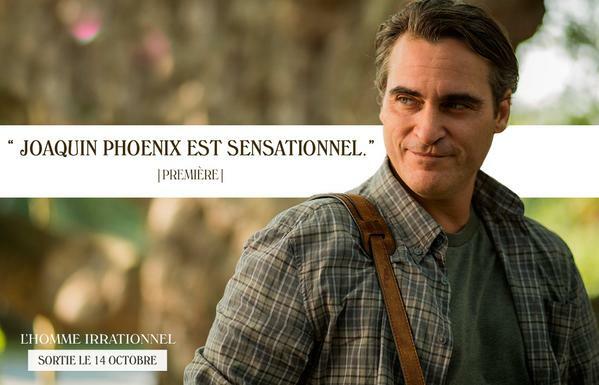 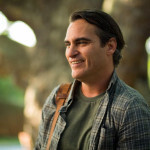 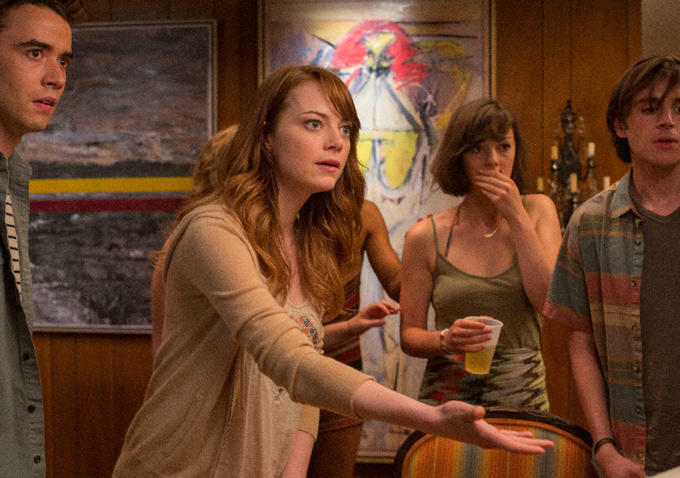 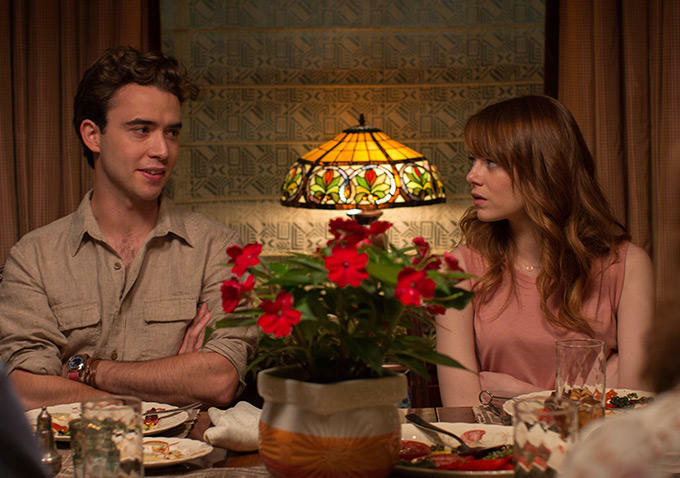 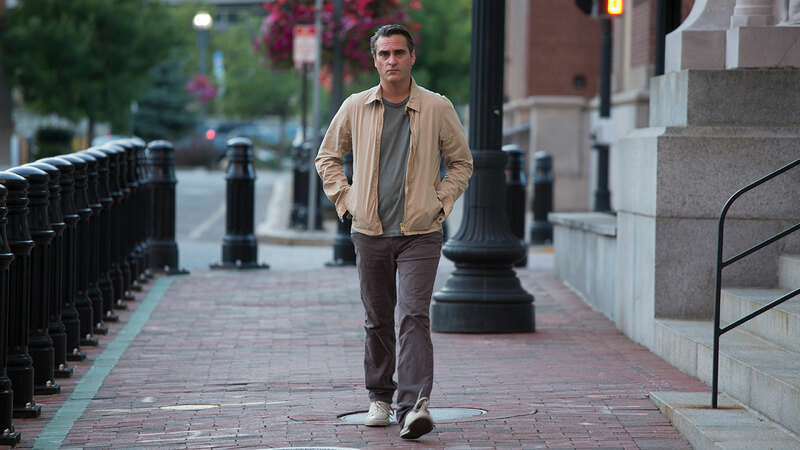 ‘Irrational Man‘ is the 45th film written and directed by Woody Allen. 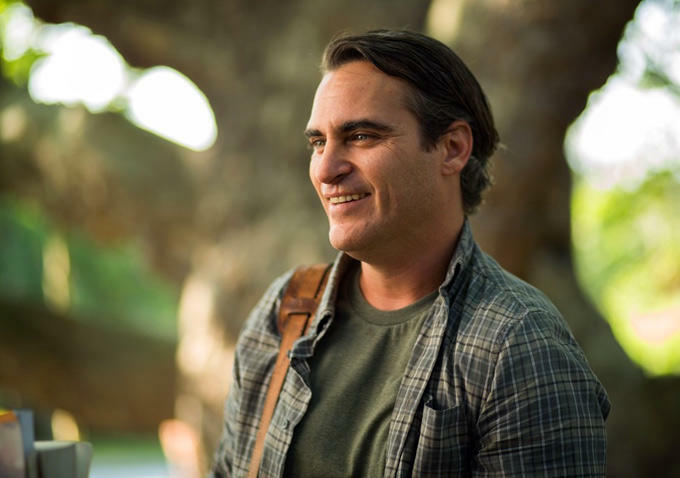 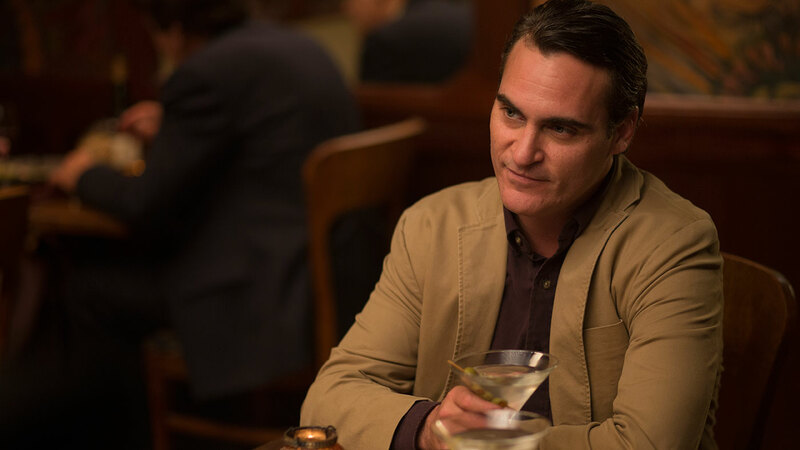 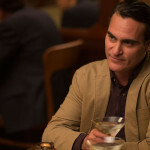 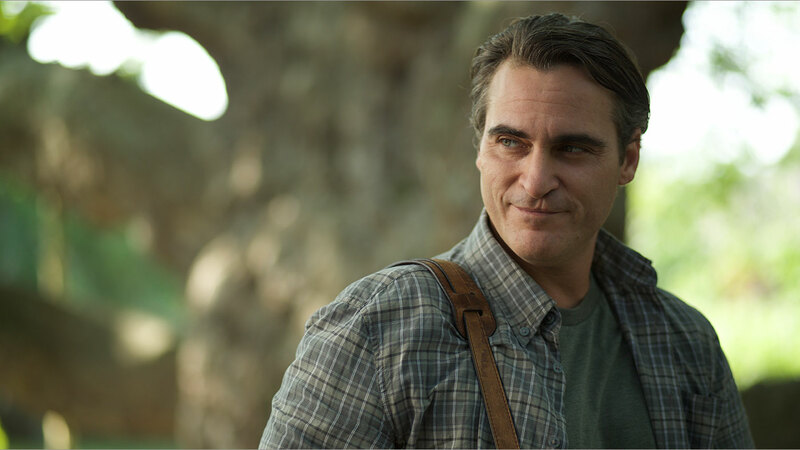 Joaquín Phoenix stars as Abe. 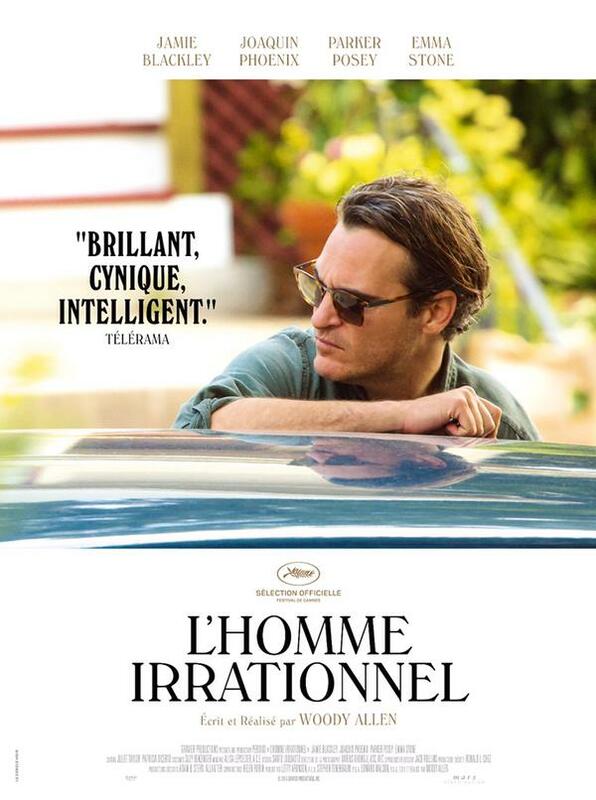 A philosophy professor in a slump, unable to fathom any reason to live. 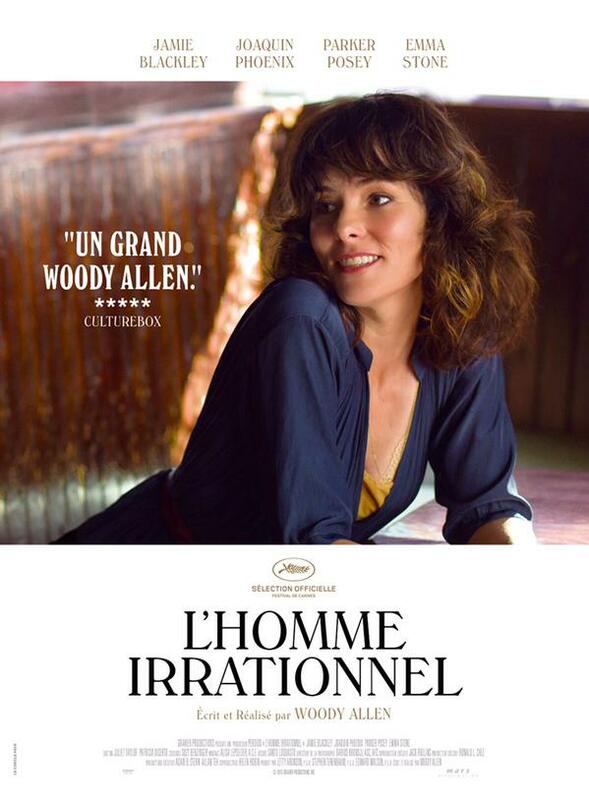 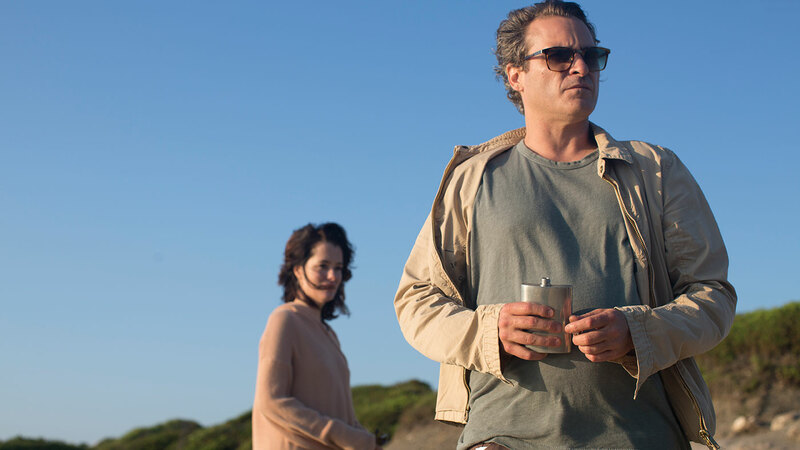 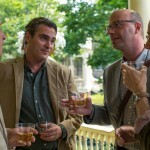 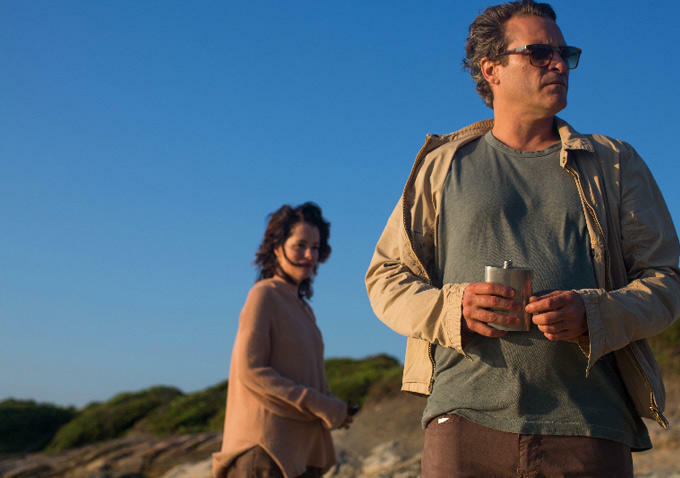 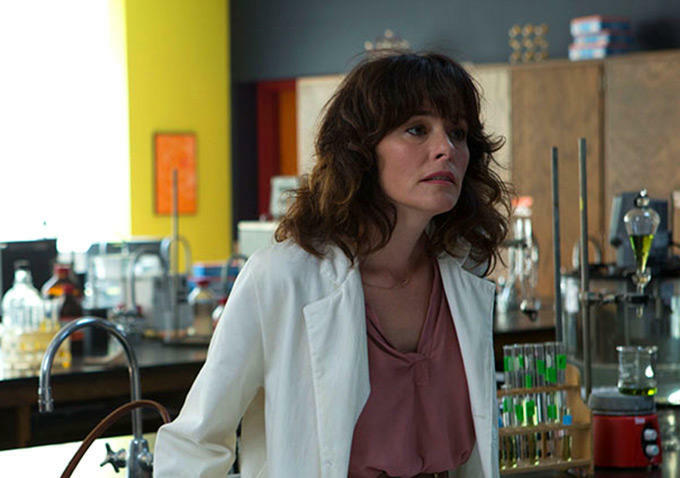 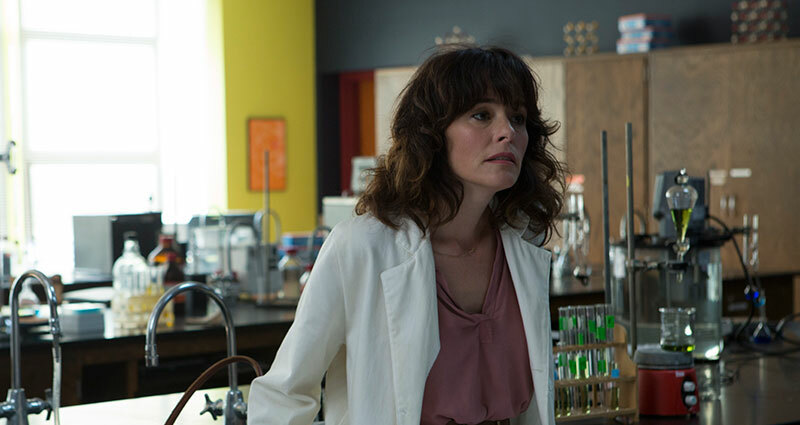 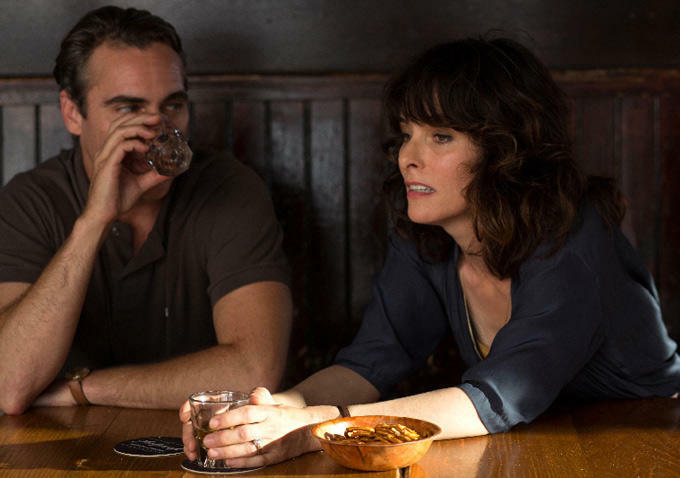 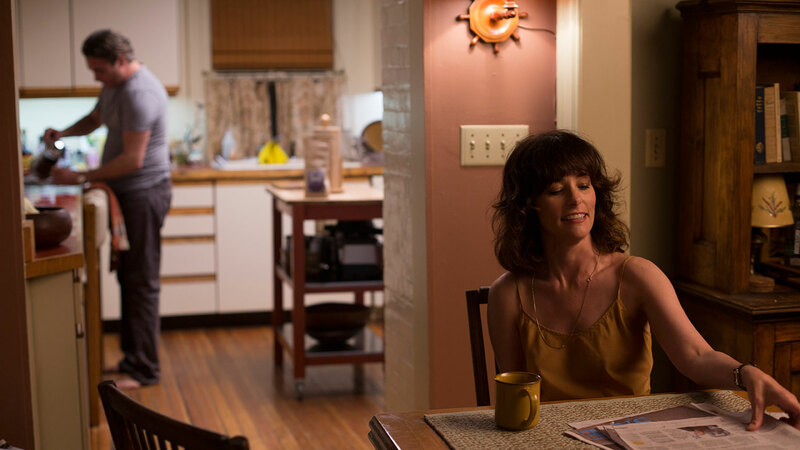 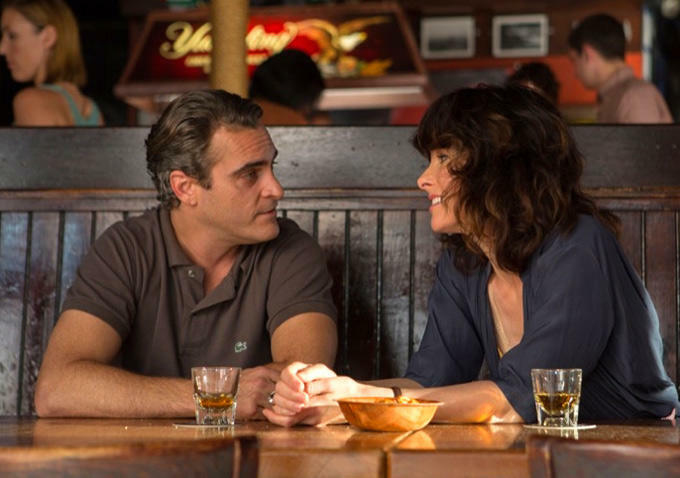 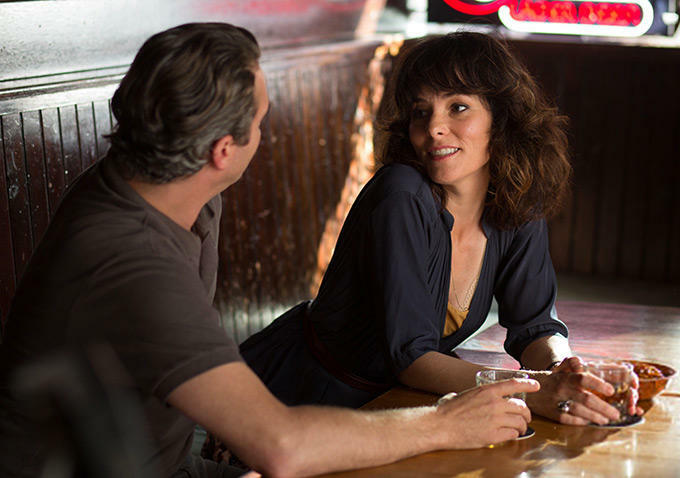 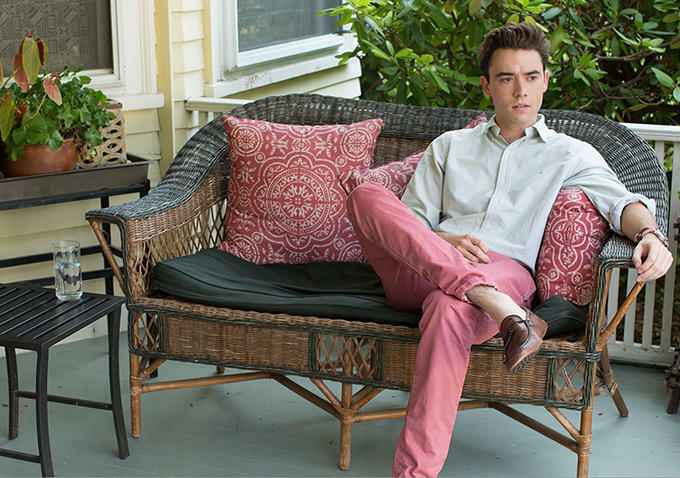 Moving to a new town, he becomes involved with fellow teacher Rita (Parker Posey). 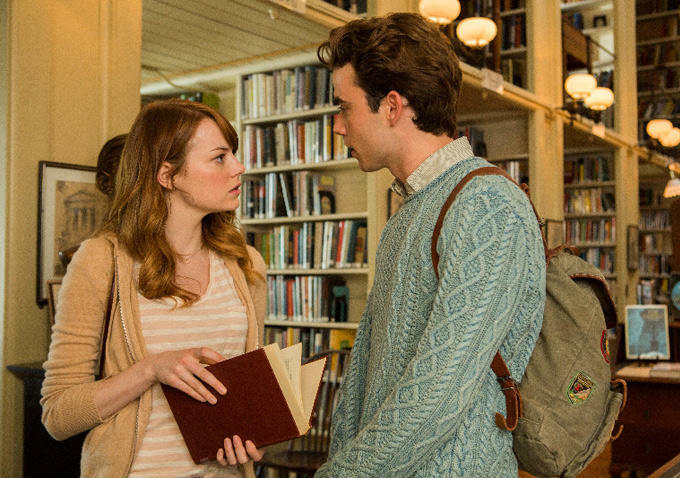 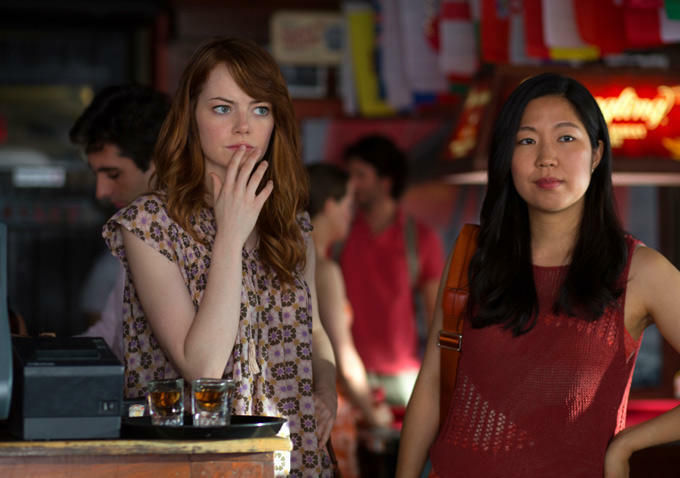 One of his students, Jill (Emma Stone) becomes infatuated with Abe, who manages to find new purpose when he overhears a conversation in a diner. 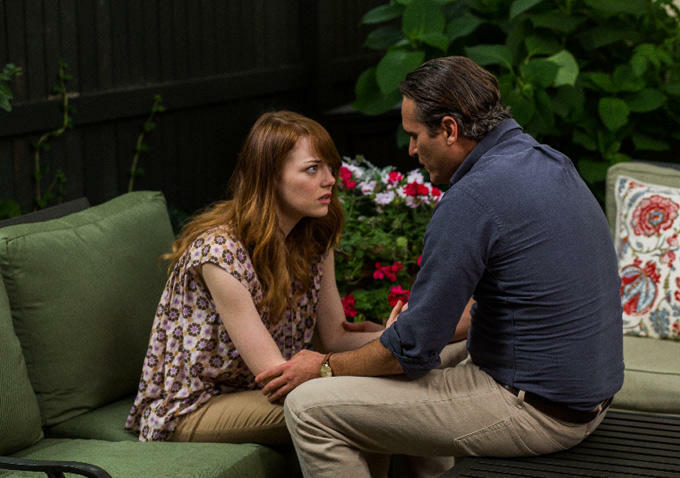 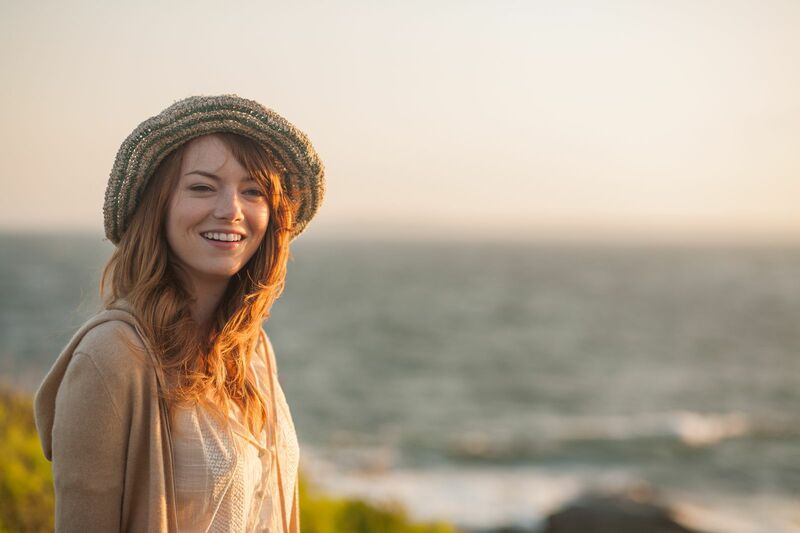 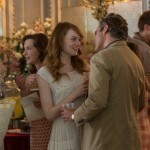 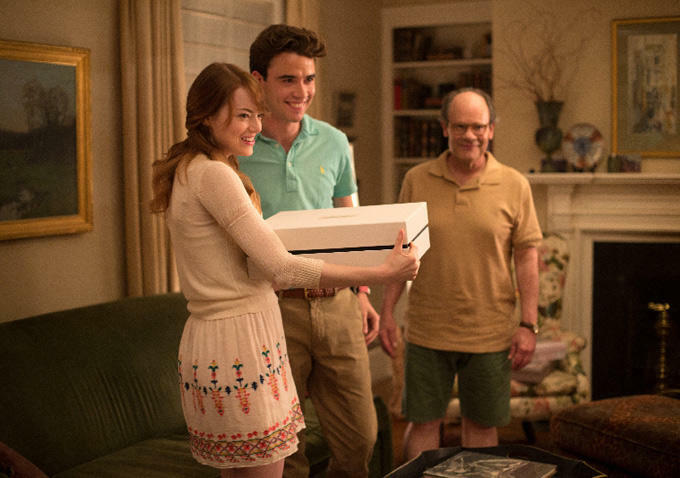 Emma Stone‘s second film (in a row) with Woody Allen, her first being Magic In the Moonlight. 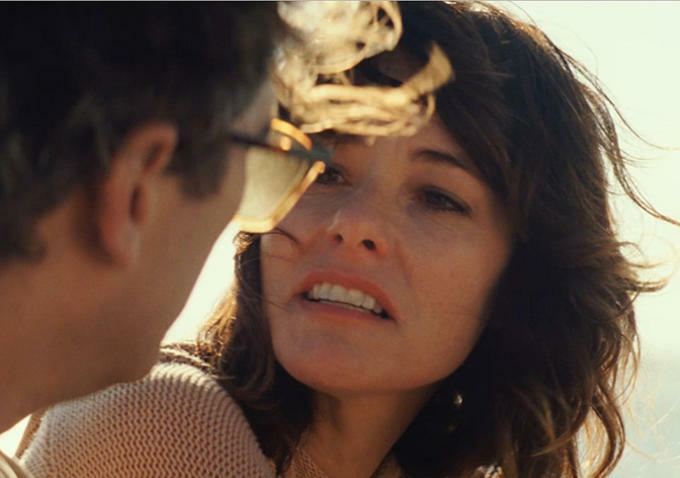 Parker Posey‘s first Allen film, although she auditioned twice – for Shadows And Fog and Bullets Over Broadway. 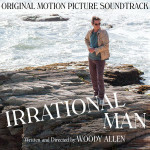 Allen’s first title was ‘Crazy Abe‘. 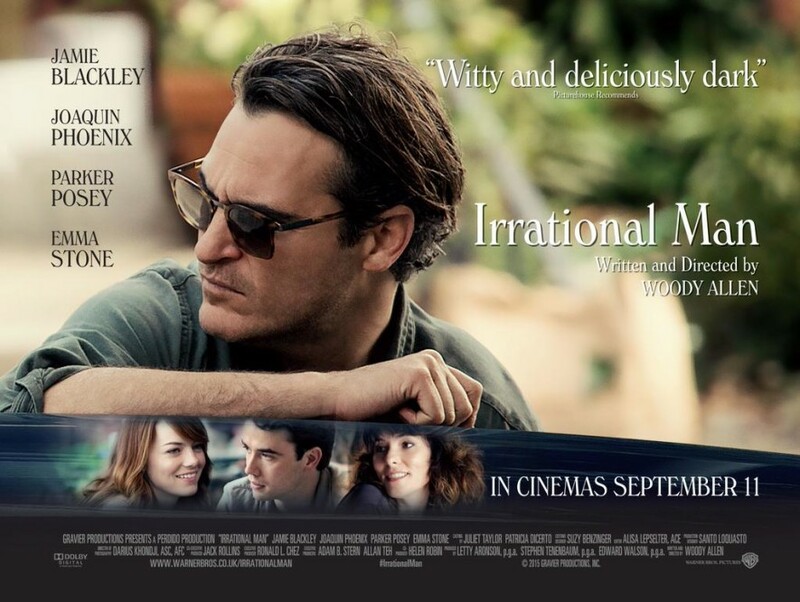 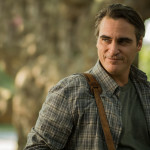 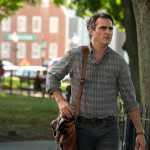 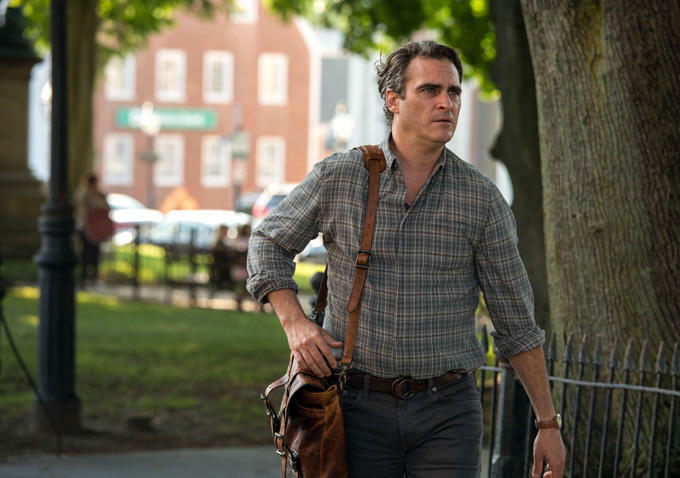 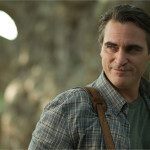 ‘Irrational Man‘ shares its title with a book by William Barrett, one of the most popular academic introductions to existentialism. The film was shot over many locations in Rhode Island, including Newport and Providence. 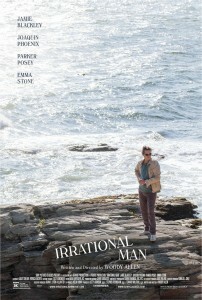 The fictional Braylin College from the film was mostly Salve Regina University in Newport. 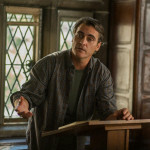 The philosophy building is McAuley Hall. 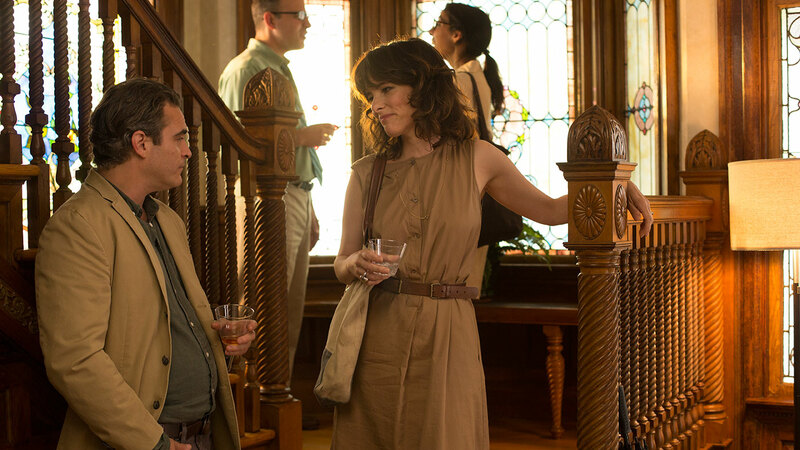 Abe and Jill overhear a conversation in The Classic Cafe, Providence. 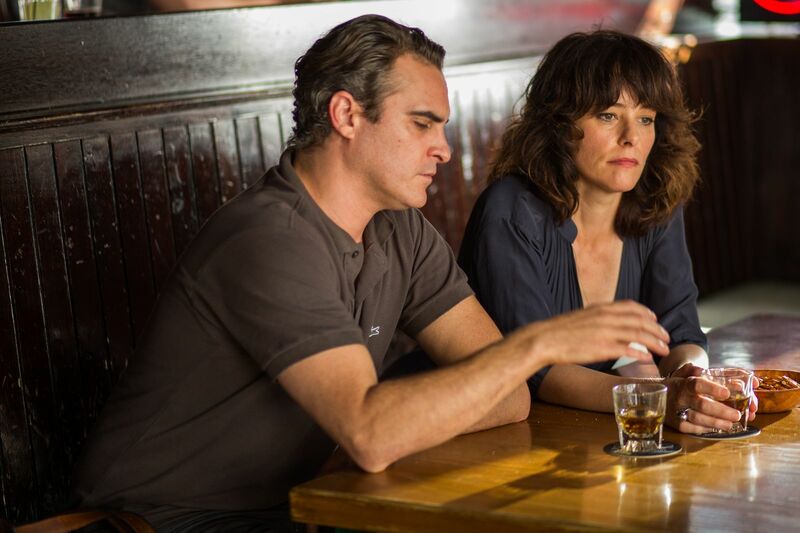 Rita tells Jill her theory at the Fastnet Pub, Newport. 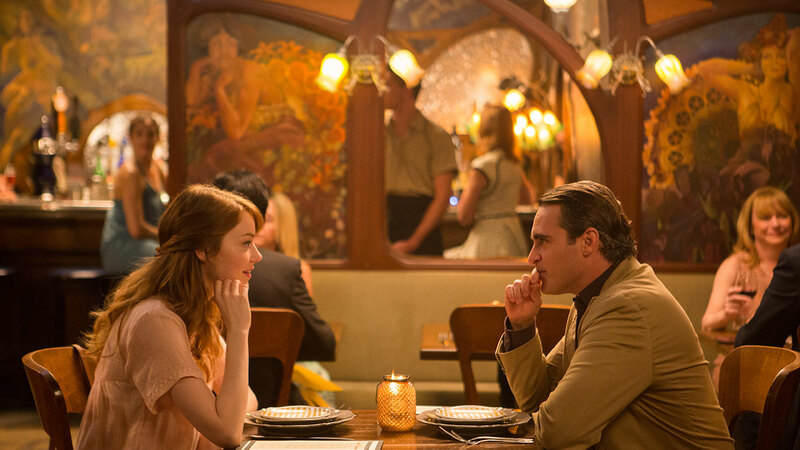 Abe and Jill have dinner at Loie Fuller’s, Providence. 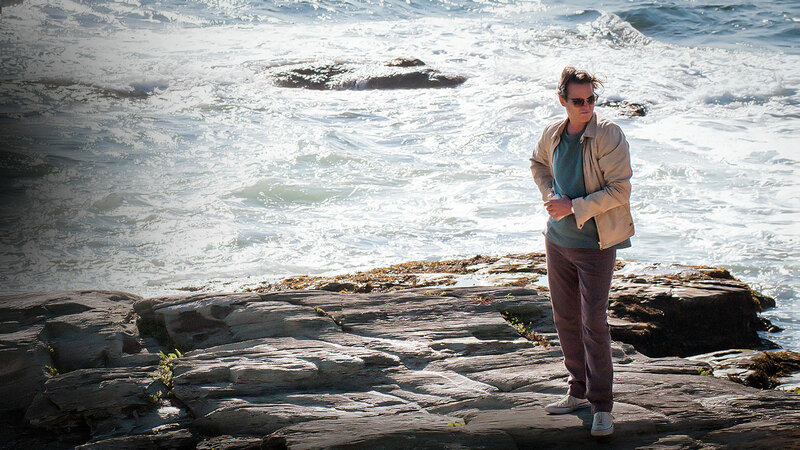 Abe’s existential act takes place in Lippitt Park, Providence. 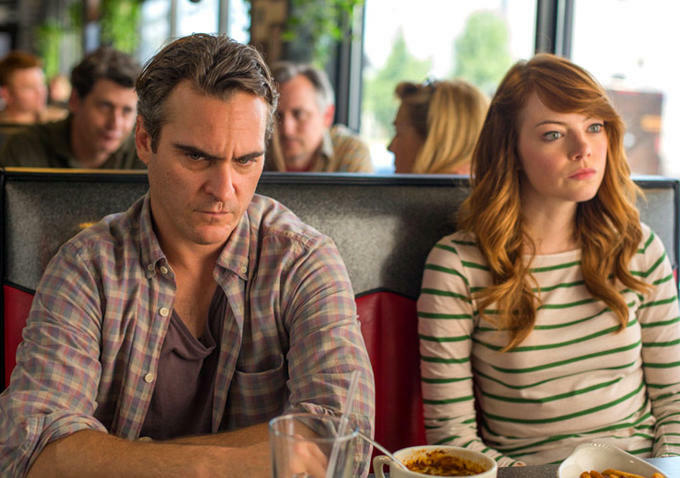 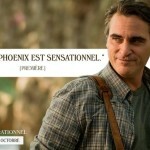 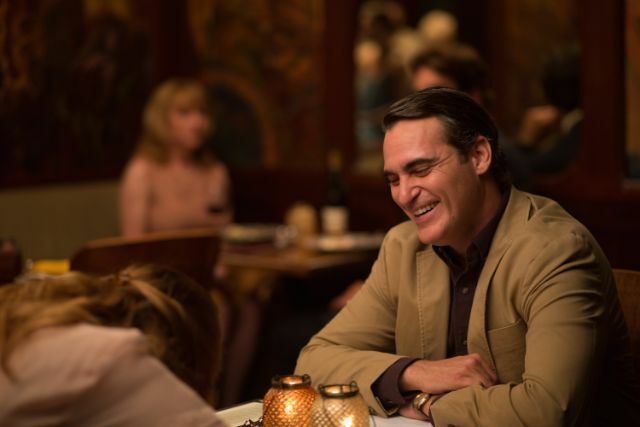 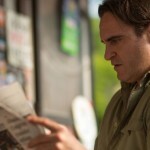 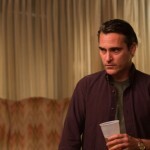 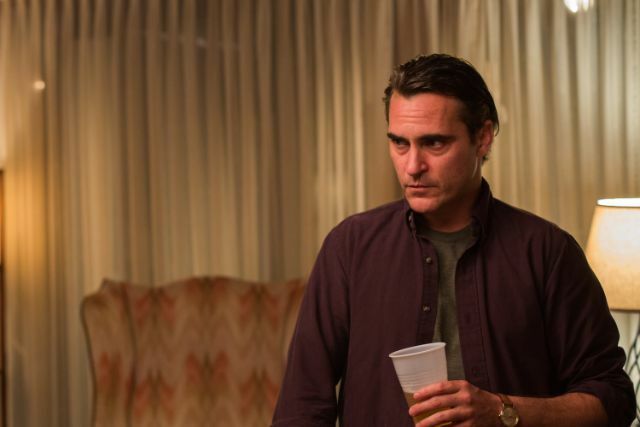 Sure, Joaquin Phoenix’s and Emma Stone’s performances were wonderful but the story line was just too dark for me. 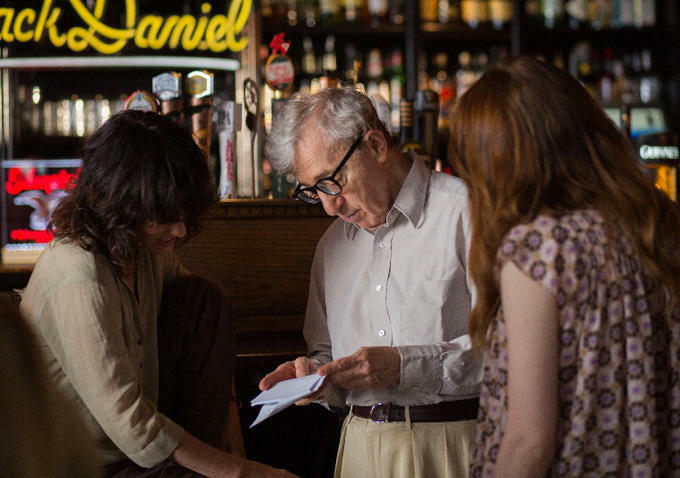 Woody Allen has made some dark films before. 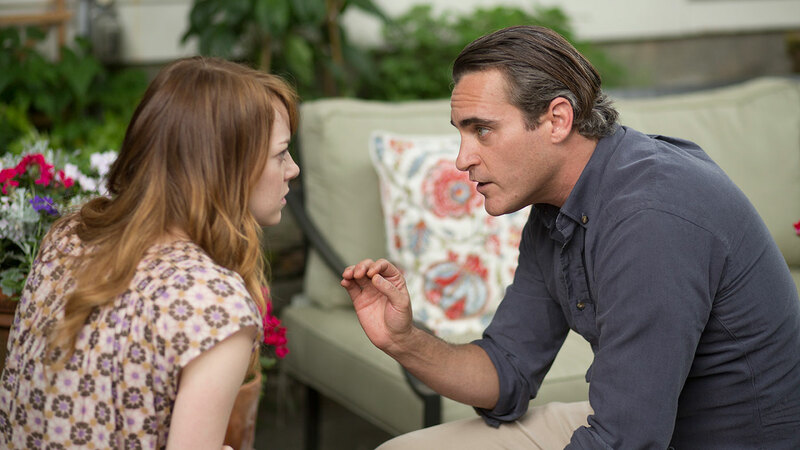 Crimes and Misdemeanors, Cassandra’s Dream, and Match Point, to name a few, but none of them compare to the bleakness of Irrational Man. 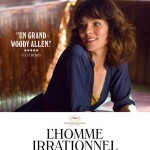 For that reason, it is one of only a few pictures by Woody Allen that I didn’t really enjoy.